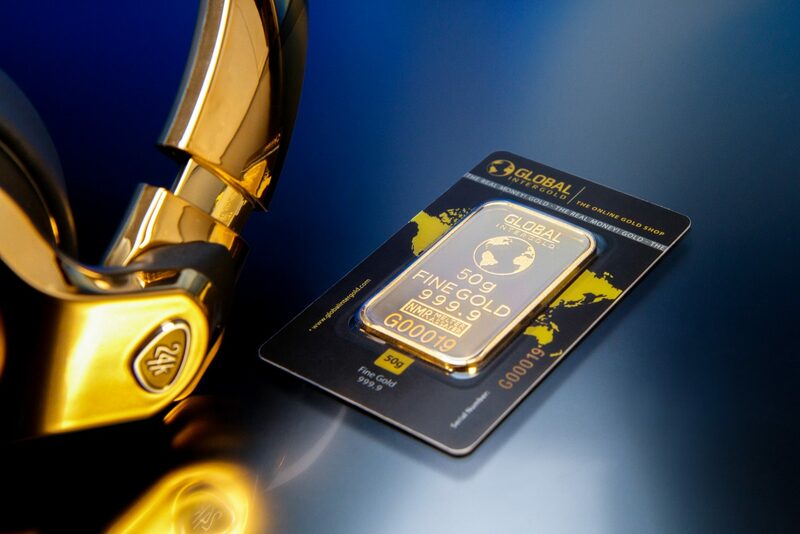 Gold is one of the most valuable metals on Earth, with humans finding value in such an element for thousands of years. Over the course of gold’s history, it became a great way for individuals and groups to store value across a variety of settings, countries, and eras. However, with the advent of the internet and the subsequent introduction of Bitcoin, some proponents of digital technologies believe that gold’s time as the primary global store of value might be up. Bitcoin has long been likened to gold, with many analysts and industry on-lookers alike drawing connections between the inherent nature of the two assets. Some have even called this emerging asset “digital gold,” due to the similarities it shares with the “original” gold. Gold has emerged as the global store of value and it has held that position for literally a couple thousand years — that’s an awesome run. So we now we have something (Bitcoin) that we think may be functionally much much better (than gold). So we expect that over time — not in a day, not in a week, not even in 5 years, — for some of the people using gold as a store of value to switch to Bitcoin. This statement highlights two interesting points about Bitcoin’s role as a form of “digital gold.” Firstly, that Bitcoin may be inherently better than gold. While the CryptoOracle executive did not mention any specific values/features, it can be assumed that he sees Bitcoin’s ease-of-use, immutability, digital nature, and more as a reason(s) why some would prefer to use it over gold. Investors do refer to Bitcoin as a form of digital gold and gold today has around $7 trillion outstanding. If you take, say, 5 to 10 percent — I’ll let everyone do the math — Bitcoin has upside. Bitcoin is used as digital gold today. It’s a de-risk asset. Basically if someone wants to outlay systematic risk, then one would go to access gold or digital gold. Back to the aforementioned CryptoOracle co-founder, who closed off his segment on CNBC, comparing Bitcoin to the “so-called” junk bond, as both assets were not accepted upon their arrival. In the case of the junk bond(s), it took 40 years to become a normal tradable asset/contract on the market. As Kerner alludes to, for Bitcoin, it might be much of the same, as it may take years to convince those who are hesitant to change that cryptocurrencies (and blockchain) are the next big thing.